My final Cariboo lunewulf story will appear in this anthology! 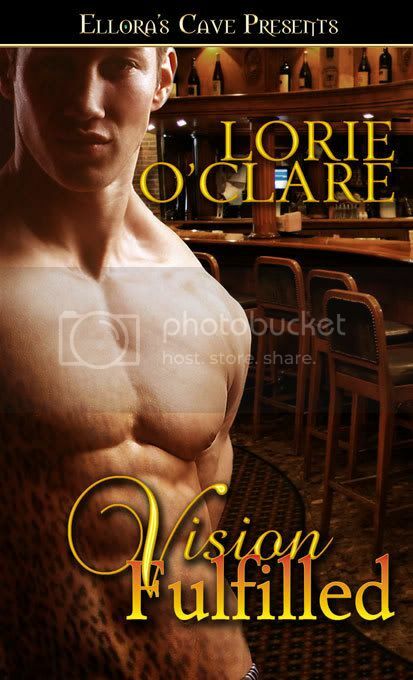 Make every Lorie O’Clare book you own an autographed copy! Click here to find out what books I have listed on E-bay. You can also bid on my artwork and on baskets filled with items you’re sure to love. I ship worldwide so check it out today!